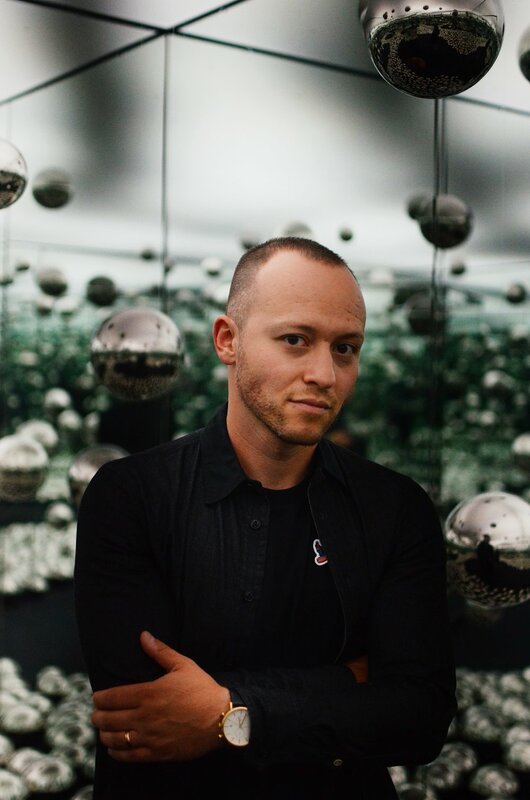 Greg is a photographer, influencer, and creative director based in Chicago. With a background in business operations and brand marketing, Greg currently heads the production studio at Mabbly, a digital marketing agency in the River North neighborhood. I’m a digital agency professional and content creator proudly living in Chicago. My work is backed by 10 diverse years of market development in technology, project management, corporate business operations, social media strategy, and brand marketing for start-ups. My taste and values are inspired by my travels, yet I’ll always be an ambassador to Chicago, where I support an experiential education non-profit called Embarc.